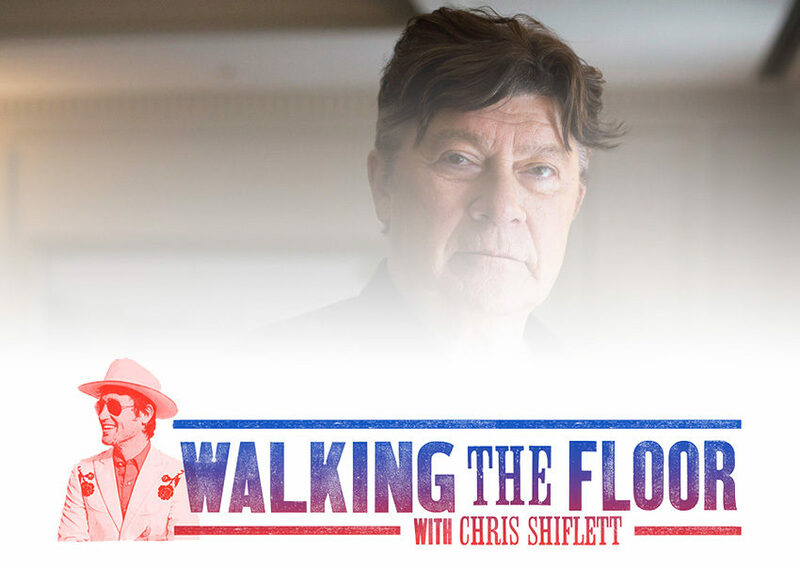 Living rock ‘n’ roll and Americana legend Robbie Robertson joins Chris Shiflett on this week’s Walking The Floor to discuss all the details of his new book Testimony: A Memoir. Robbie Robertson is a Canadian musician, songwriter, film composer, producer, actor, and author. Robertson is best known for his work as lead guitarist and primary songwriter for The Band, and for his career as a solo recording artist. Still interested? Visit the artist’s official website or follow them on Facebook to learn more!